Preparation for the World Cup, Italy in friendly matches with Poland and Ireland: welcome back Martina Rosucci! 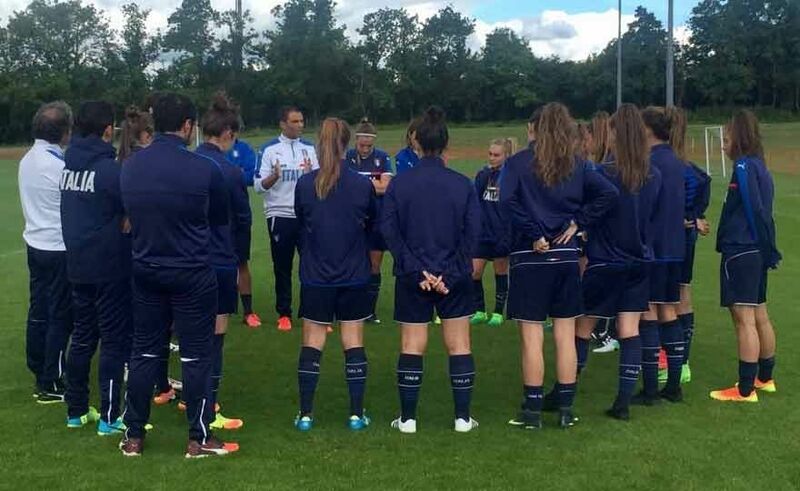 Back from the UEFA Tournament in England, the National Women's Under 16 is preparing for the usual appointment with the Tournament of Nations scheduled at Cormons and Gradisca d'Isonzo from the 28 April to the 3 May. The event, now in its sixteenth edition, is dedicated to the National Under 15 men, Under 16 Women and Under 19 of Futsal and will take place in Friuli Venezia Giulia, Slovenia and Austria with the overall participation of 28 teams. Sbardella: "On the one hand the bad luck, on the other we paid some mistakes of too much in the conclusive phase". 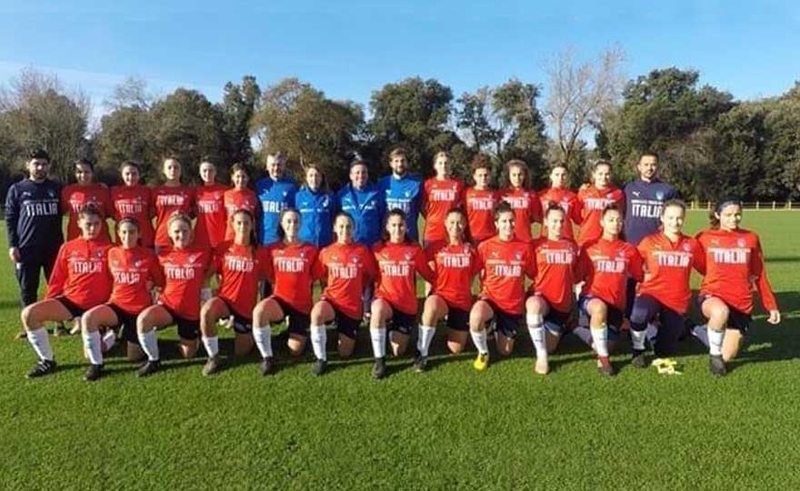 Rome, 9 April 2019 - The women's Under-19 race to the finals of the UEFA European Championship stops against England, which wins the 2 group's decisive match 0-6. To reach the qualification, Italy had the obligation to beat the English who, with the same points in the standings, had the advantage of a better goal difference from them. At 18: 30 in Reggio Emilia is played Italy - Ireland. The race is broadcast live on Rai Sport + HD. 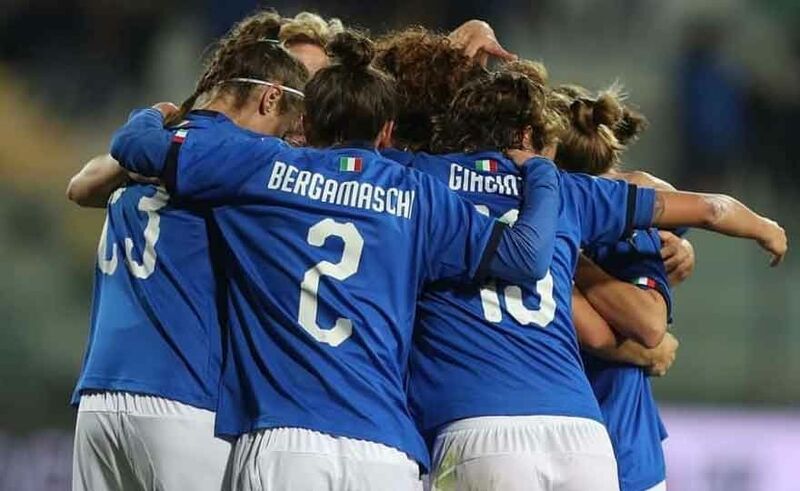 The women's national march to the World Cup starts from Reggio Emilia. The Italian team, who trained in Rolo under the eyes of FIGC general manager Marco Brunelli, supported the finish yesterday afternoon on the eve of the friendly against Ireland, scheduled today (18.30 hours - live Rai Sport + HD) at 'Città del Tricolore' stadium. To pass the round you need the game of the year: block the English army and win, otherwise we are out. 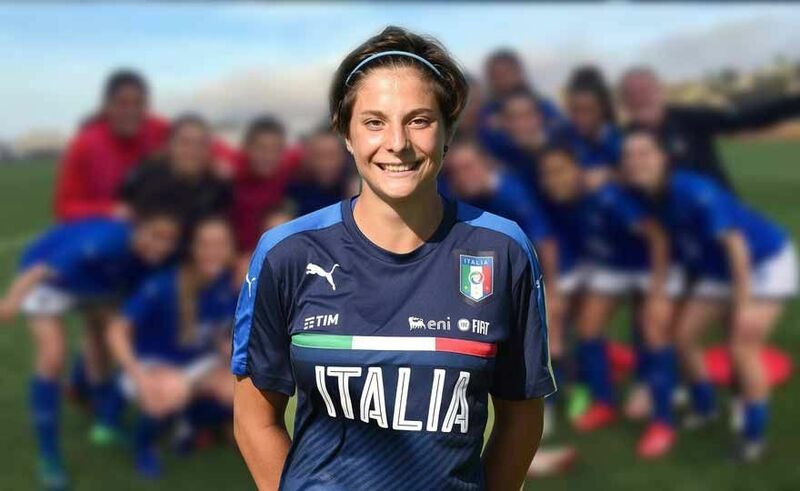 The Italians win 1-0 with a goal from Asia Bragonzi. Tuesday needs another success to fly to the final round. Sbardella: "We report too little compared to what we create". Ewa Pajor, striker of the Wolfsburg, gives the draw to the landlords and the woods deny the 2-1 to Gama and Sabatino. 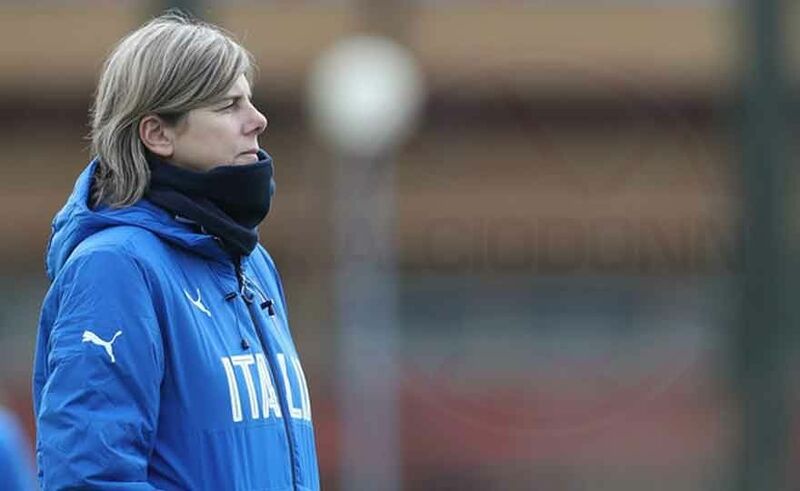 Coach Bertolini: "Good test, we should have had more patience in finding the right passage"
Rome, 5 April 2019 - Two months from the start of the World Cup, the National Women's Team confirms that the game is there, the personality is not lacking and only a few small defects remain to be filed before packing for France. The Azzurrine exceed 1-0 Sweden at the debut in the 2 phase. The technician Sbardella: "A very important success, this is a team that has character". The challenge with England was decisive! 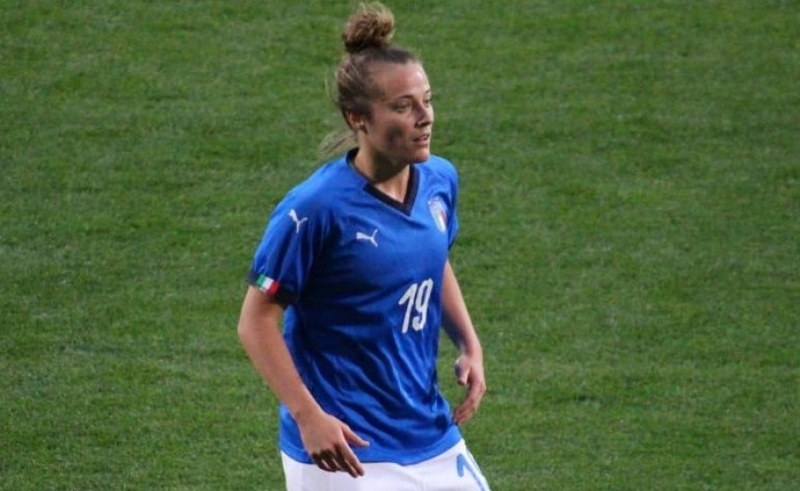 Rome, 3 April 2019 - Thanks to the goal scored by Sara Baldi a quarter of an hour from the end, the Under 19 Women's National beat 1-0 Sweden at its debut in the elite phase of the UEFA European Championship and won three precious points, which they project it in first place in the 6 Group standings in the company of England. On Friday, the Italians will be hunting for the sixth victory since the beginning of the year. 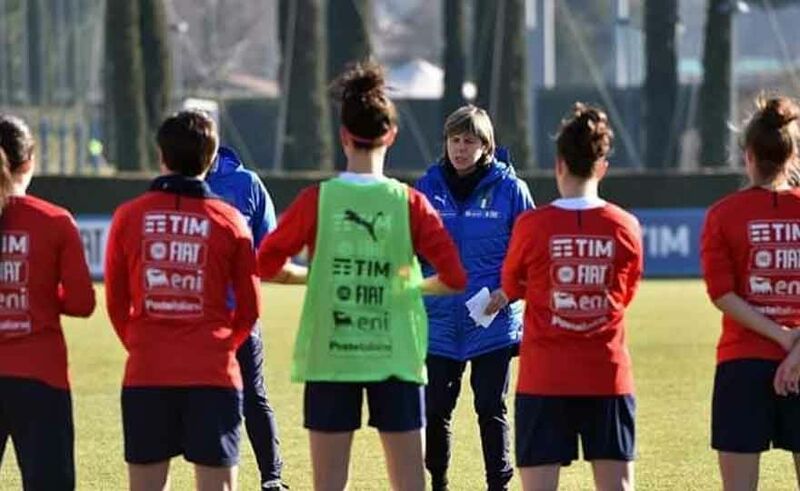 Coach Bertolini: "An absolute level test, we want to raise the bar ahead of the World Championship"
The National Women's Team reached Lublin today, where on Friday (18 hours - live streaming on the FIGC website) it will face the Polish home team in a friendly that represents another important test match two months from the start of the French World Cup. 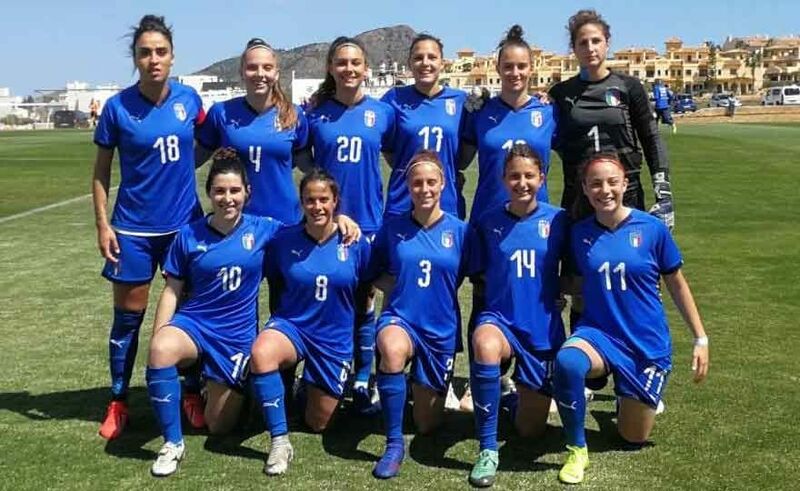 The technician Enrico Sbardella has chosen the 20 players who will take part in the 2ª phase of the European Championship: "Let's start with good feelings"
After Nazzarena Grilli's Under 17 National Team failed to qualify, the ball went to the Under-19 Women, who left for England today to take part in the Fasé élite of the European Championship scheduled from Wednesday 3 to Tuesday 9 April at the English Federal Center of St. George's Park in Burton upon Trent.